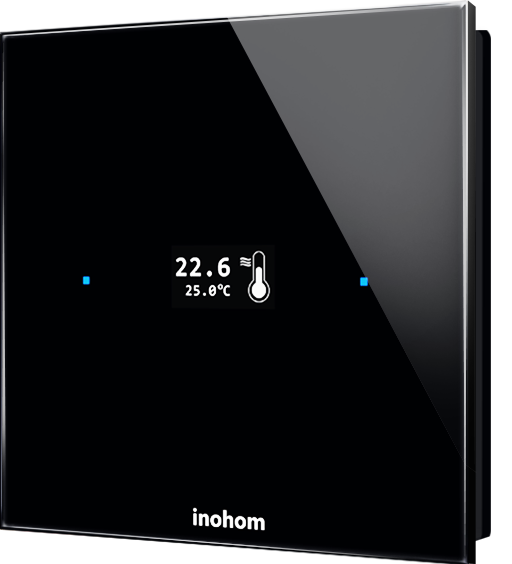 With touch screen glass thermostat, you can set your room temperate at any level you want with 0.5° sensitivity. 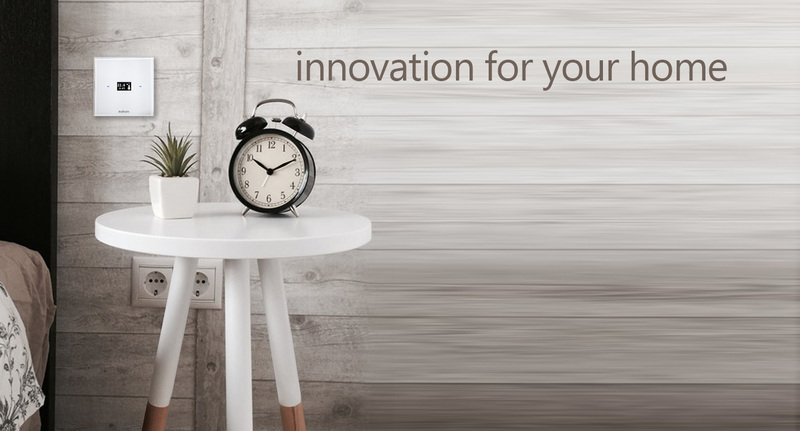 Independent or smart home integrated operation adds flexibility. 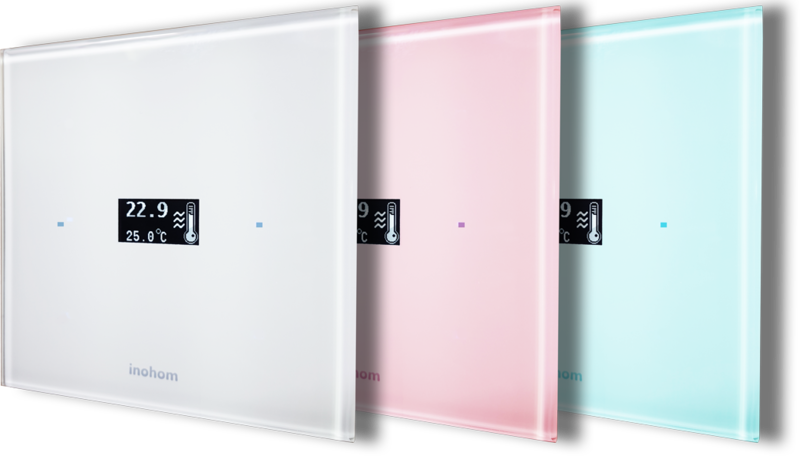 Smart room thermostat offer aesthetic look and technology together with tempered glass design and different colour options. Temperature of the room is measured with 0.5°C sensitivity and this temperature is kept at set values. Specific to your projects, cabled combi boiler control is offered with 1 16A relay output.